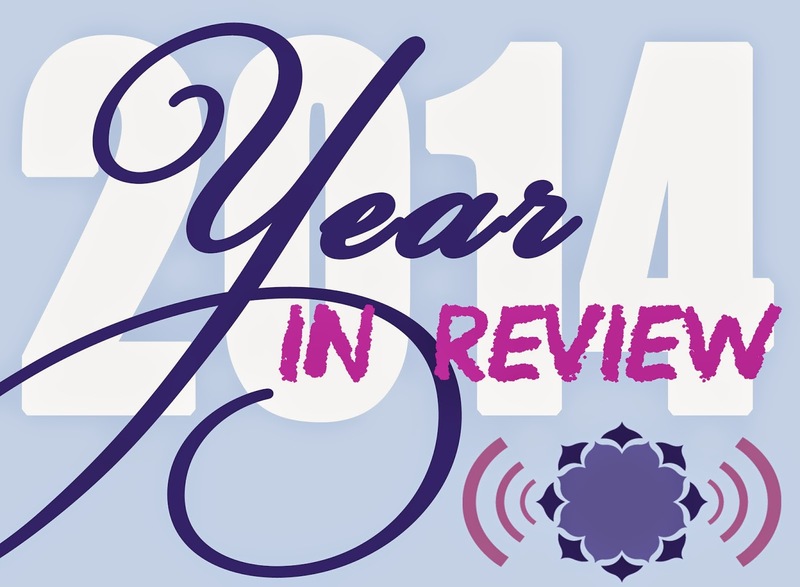 Ryan and Laura read you our Year in Review brag letter about all the best things that happened in 2014! As the year came to a close, they reflected on saying goodbye to founding Maternally Yours members Cheryl Kindred and Carmela Pedicini, and welcoming Dana King to the show. We also looked back on the amazing guests that joined us in 2014, like CEO of Planned Parenthood Cecile Richards. With an amazing range of topics and interests covered on Maternally Yours in 2014, what more can we say about pregnancy, childbirth and motherhood? A lot! 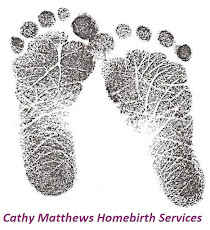 Stay tuned in 2015 for more Maternally Yours. Join the Conversation on Tuesday, December 30th as we reflect on 2014 in our first annual Year in Review letter. We'll listen to clips from our favorite shows throughout the year and reminisce on the stories that made headlines in maternal child health. Have a question for our hosts or guests? Please email us or post to our Facebook page. Tune into WSLR 96.5 LPFM or listen live online at www.wslr.org on Tuesday, December 30th at 6:00 p.m. ET. The program will also available later in the evening via podcast on iTunes or at maternallyyoursradio.com. Episode 166: Third Annual Holiday Music Spectacular! Join the Conversation Tuesday, December 23rd at 6pm as Ryan and her sweet family continue a tradition 3 years in the making. Celebrate the Holidays with songs and stories of the season! Have a favorite holiday tune to request? Have a question for our hosts or guests? Please email us or post to our Facebook page. Tune into WSLR 96.5 LPFM or listen live online at www.wslr.org on Tuesday, December 23rd at 6:00 p.m. ET. The program will also available later in the evening via podcast on iTunes or at maternallyyoursradio.com. Tonight, Laura and Dana talked humor in parenting. 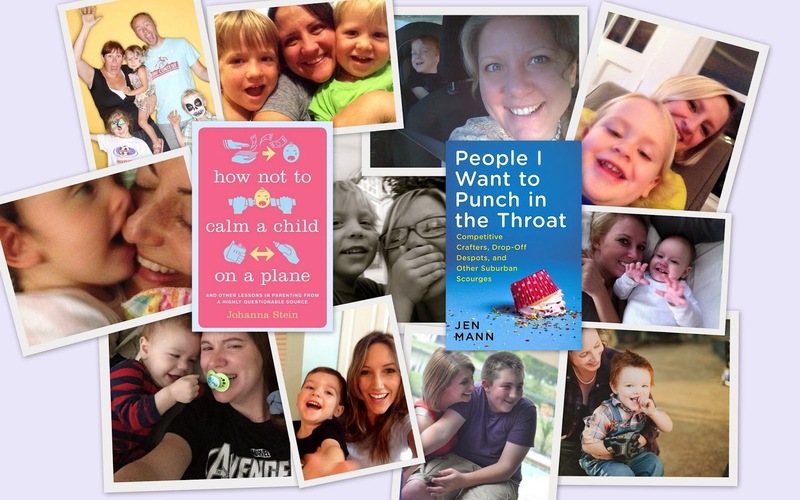 Laura caught up with the absolutely hilarious Johanna Stein, originator of the viral "Momhead" video and author of "How Not to Calm a Child on a Plane (And Other Lessons in Parenting Lessons from a Highly Questionable Source)." Jen Mann, creator of the wildly popular "People I Want to Punch in the Throat" website, which is now responsible for a book with the same title. While our kids laugh 300-400 times a day, the average adult only laughs 15-20 times, so listen up and laugh it off! Join the Conversation next Tuesday, December 16 at 6pm ET as we take a look at the lighter side of parenting with two of today's funniest mom writers. We will hear from Johanna Stein, originator of the viral "Mom Head" video and author of "How Not to Calm a Child on a Plane (And Other Lessons in Parenting Lessons from a Highly Questionable Source)." We'll also laugh along with Jen Mann, creator of the wildly popular "People I Want to Punch in the Throat" website, which is now responsible for a book with the same title. Laughter is the best medicine, so take a break from the stress of the season and tune in for some side splitting fun. Have a question for our hosts or guests? Please email us or post to our Facebook page. Tune into WSLR 96.5 LPFM or listen live online at www.wslr.org on Tuesday, December 16 at 6:00 p.m. ET. The program will also available later in the evening via podcast on iTunes or at maternallyyoursradio.com. 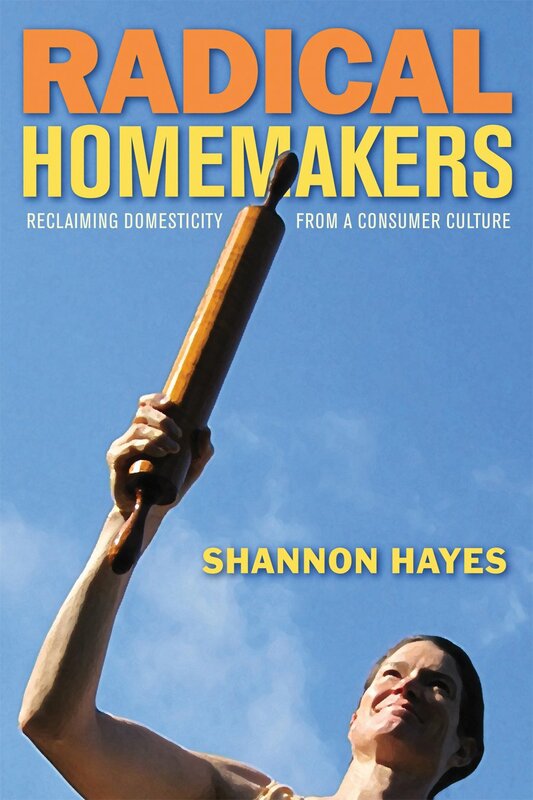 Laura brought us back to revisit Episode 128 from back in April, featuring an interview with Shannon Hayes, author of Radical Homemakers: Reclaiming Domesticity from a Consumer Culture. 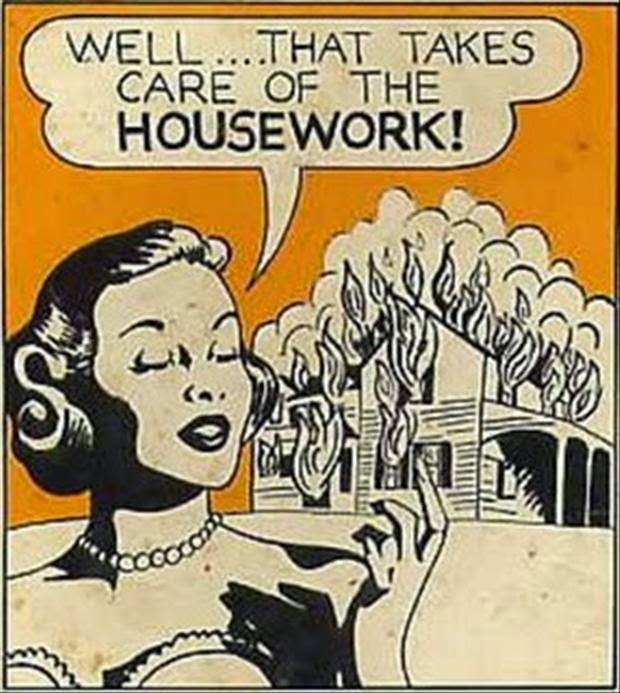 Join us Tuesday, December 9th at 6:00 pm ET as we talk about home management and organization! Have a question for our hosts or guests? Please email us or post to our Facebook page. Tune into WSLR 96.5 LPFM or online at www.wslr.org on Tuesday, December 9th at 6:00 p.m. ET. The program will also available later in the evening via podcast on iTunes or at maternallyyoursradio.com. Tonight Ryan and Dana revisited some past episodes dealing with postpartum depression and mood disorders. 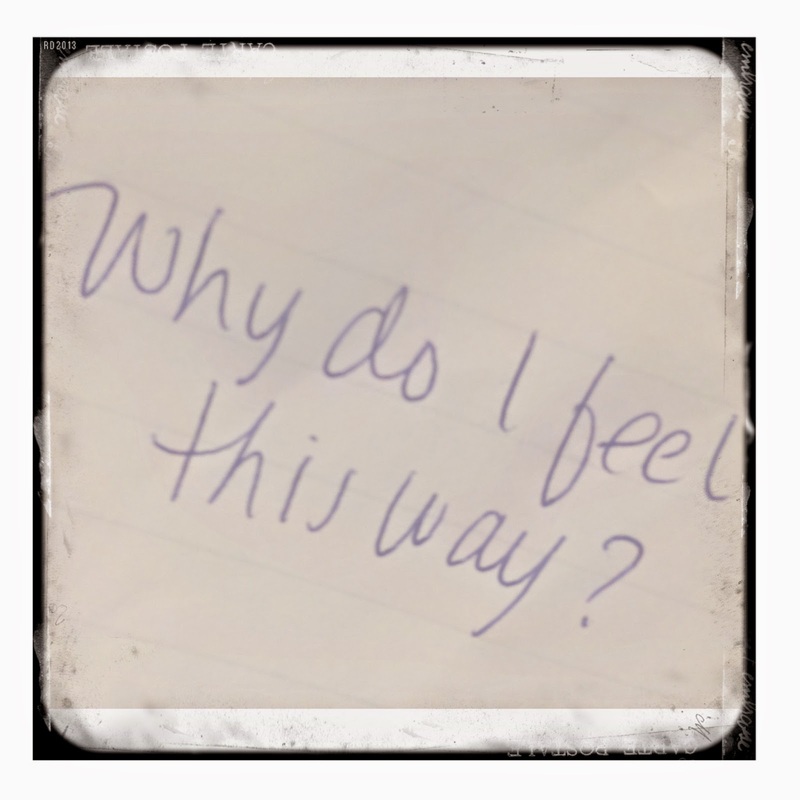 We go back to the first time Maternally Yours touched on postpartum depression last year after the tragic death of Sarah Harnish and her daughter. Ryan shared her plan to avoid relapse when she welcomes another baby. We also went over the difference between postpartum depression and postpartum psychosis, which is what you usually hear about in the media. Make sure you check out Ryan's postpartum doula care website and Facebook. Due to a scheduling conflict, Karen Kleiman will no longer be the featured guest on tonight’s Maternally Yours. Join the Conversation on Tuesday December 2 at 6pm as Ryan and Dana revisit past Maternally Yours Episodes about postpartum mood disorders. They will touch on the common postpartum mood disorders of Depression, Anxiety, and Obsessive Compulsive Disorder, and the less common Postpartum Psychosis. They will also share a round up of resources for women seeking help. Have a question for our hosts or guests? Please email us or post to our Facebook page. Tune into WSLR 96.5 LPFM or online at www.wslr.org on Tuesday, December 2nd at 6:00 p.m. ET. The program will also available later in the evening via podcast on iTunes or at maternallyyoursradio.com.